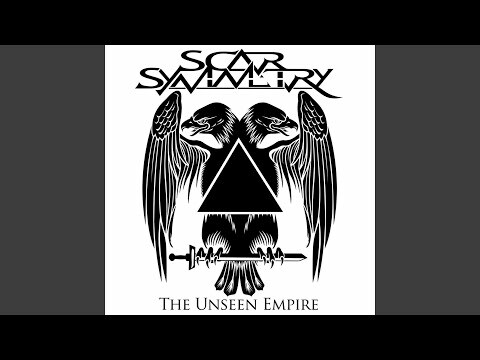 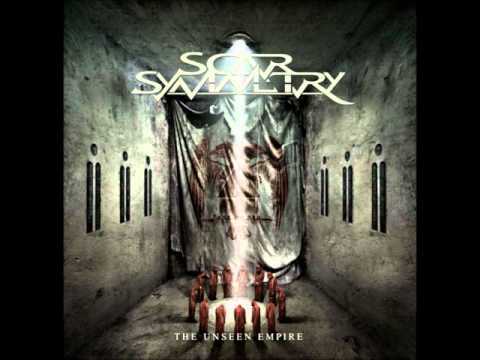 Artist : Scar Symmetry Album : The Unseen Empire Genre : Melodic Death Metal Origin : Sweden Year : 2011 I do not own the song. 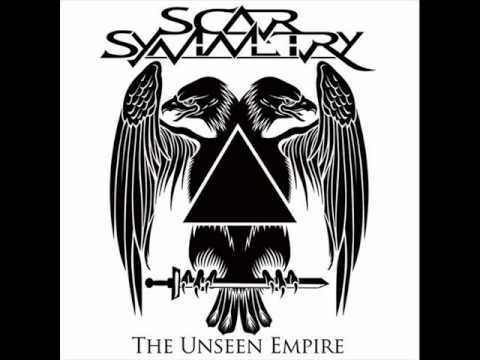 Scar Symmetry - Rise of the Reptilian Regime. Scar Symmetry - Rise of the Reptillian Regime.